Stay tuned for more information about this year's judges, awards ceremony date, and call for nominations. interested in becoming a sponsor of the 2019 awards? the four awardees of the 2017 austin green awards were announced at the 2nd annual celebration on october 25th, 2017. follow the link below to learn more. 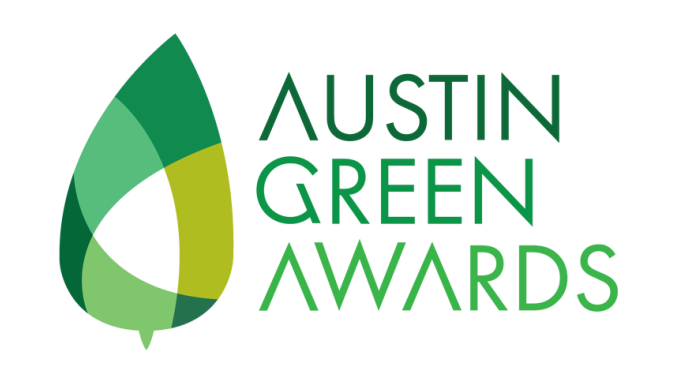 The six Awardees of the 2016 Austin Green Awards were announced at the inaugural Austin Green Awards Celebration on November 9th, 2016. FOLLOW THE LINK BELOW TO LEARN MORE. Subscribe to the AGA Newsletter to Stay Up-To-DAte on ANNOUNCEMENTS, including: submission requirements, Deadlines, Jury ANNOUNCEMENTS, events and the latest news about the 2017 Awards.